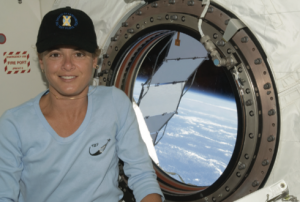 Julie Payette is far from your usual bureaucratic official. Even so, her defense of good science and swipes at climate contrarians and believers in divine intervention was refreshing to science supporters and the science-minded. Payette is Canada’s new governor general. That’s a symbolic position, where she is the state-appointed representative of the Queen. Generally, they are supposed to be impartial overseers of the democratic process and not involve themselves in politics or spiritual matters.